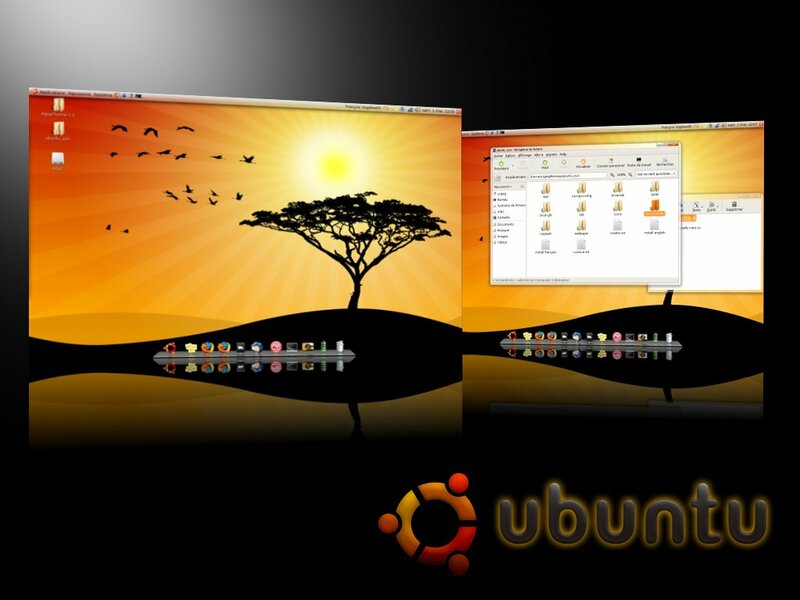 I am a new user to Ubuntu. Tried to download the themes. Download speed when used sudo aptitude or package manager is only couple of bits. Now I am downloading directly the mail packages in firefox. by the way, there are a few places on the internet where you can buy the ubuntu cd for $8 to $10. I am having download problem with launchpad.net only. these themes are awesome. I wish there were more like this. Please donate your old boxes to a church-group or some needy student in these hard times! 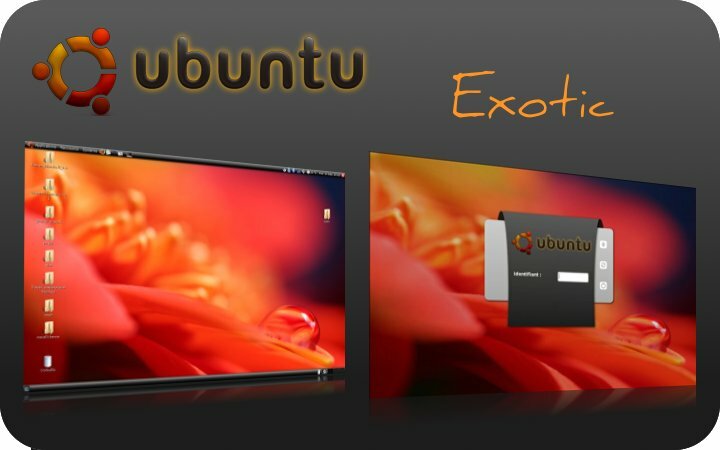 To comply with the law, and with Microsoft’s leasing policy, you can now replace Microsoft OS with the free (download from the net) Ubuntu OS, which can be set to erase the hard drive of all traces of the “illegal to give away ” Microsoft system and your private information, before donation! Now, explain to your lucky recipient that all the manuals they will ever need are available for free on the internet! Just ask for them in Google! OpenOffice, which is installed already is plenty adequate for homework assignments and with a little exploring, everything else can work well too! Happy computing! Hi and thanks for those nice themes you make us know! they seem very nice, you are wright! 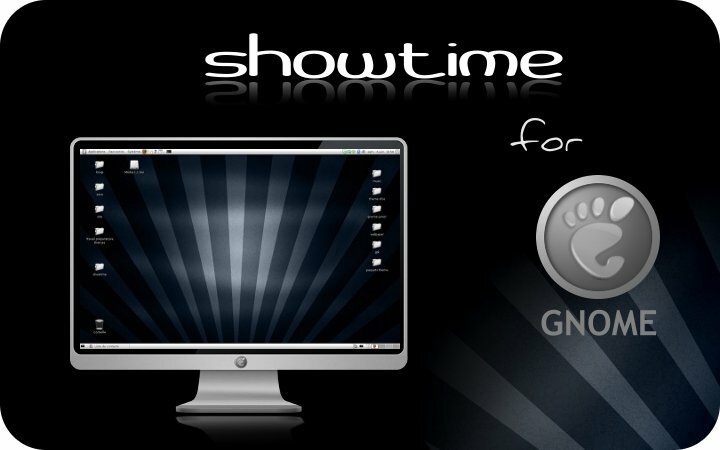 ..i also add the GPG key and reload my repositories list..
After that, the showtime and balanzan themes have being installed without any problems. 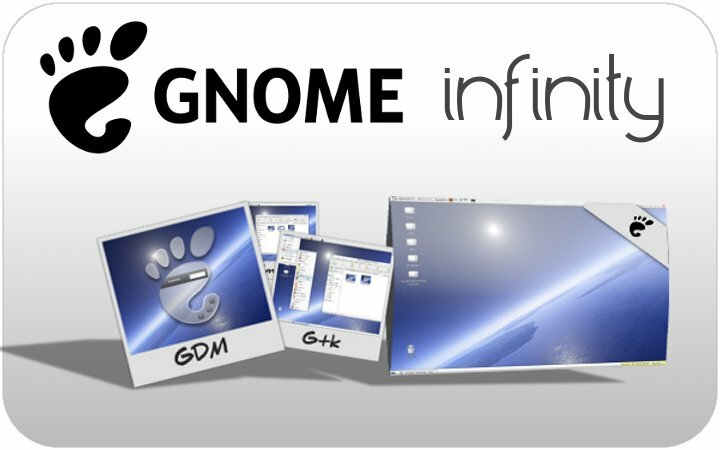 My resolution is 1280×768 and i use gnome. Here is my question: Do you think the manipulations i have done to use those thmes are going to cause me troubles? So I installed them all via sudo aptitude install zgegblog-themes, in a vanilla Jaunty system. But only 4 of them show up in System->Preferences->Appearance. 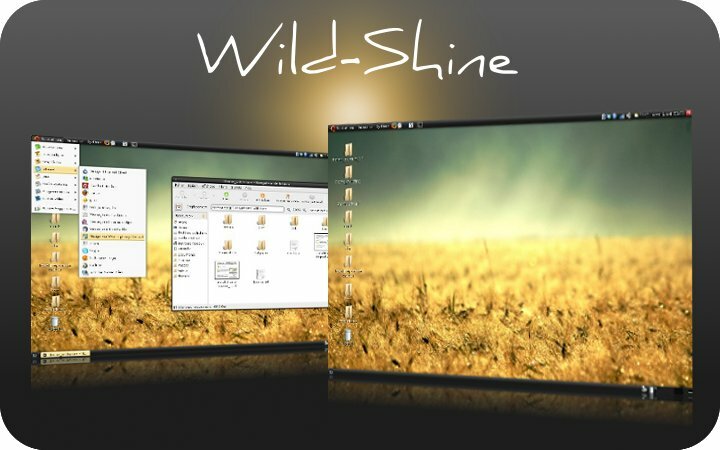 The 5 that aren’t there are Showtime, Infinity, Wild-Shine, Tropical, and Ubuntu-Sunrise. The files for all 9 of them seem to be installed in /usr/share/emerald/themes properly. I thought about trying to re-install the ones that don’t show up, but apt-get install seems to want to uninstall all of them except the one I select, using the apt-get install line from the bottom of this post…. Anybody got any clues as to why only 4 of the 9 show up? Thanks so much! Great themes and despite being new, installing them was a snap. Great info. 0 packages upgraded, 0 newly installed, 0 to remove and 3 not upgraded. 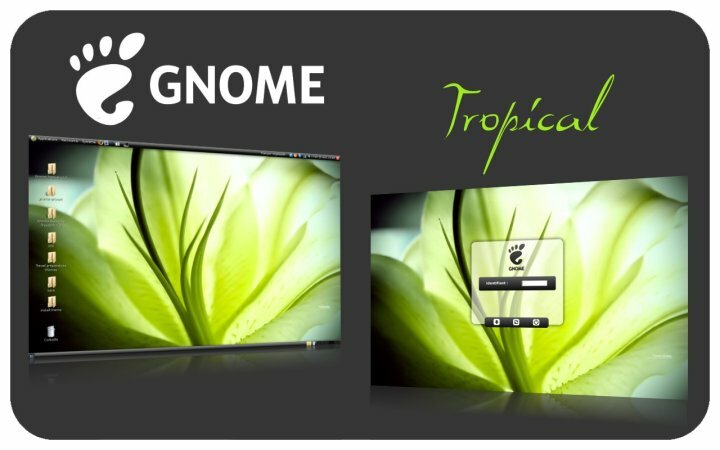 Great themes,..but hot do I set the login and splashscreen??? 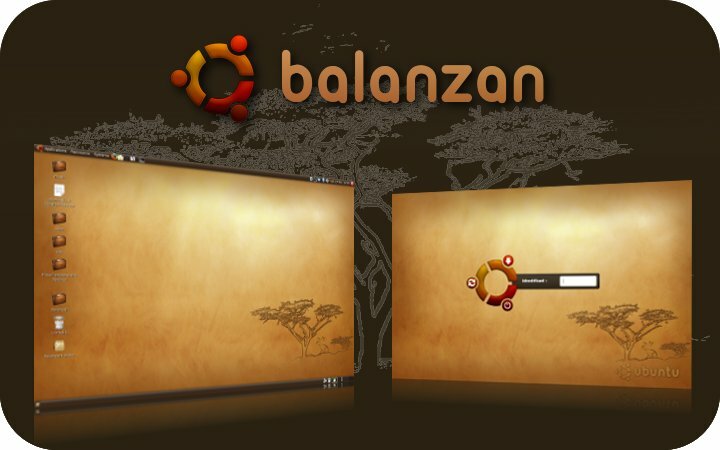 These are some of the best themes ever made for Ubuntu. To bad they don’t come as default. 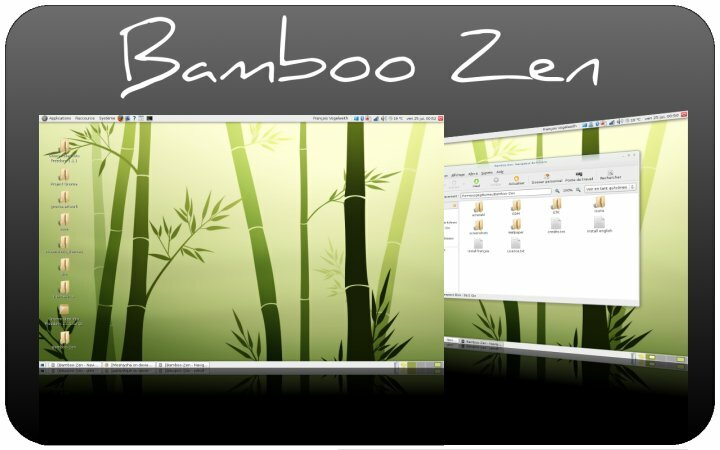 I am using the bamboo right now! 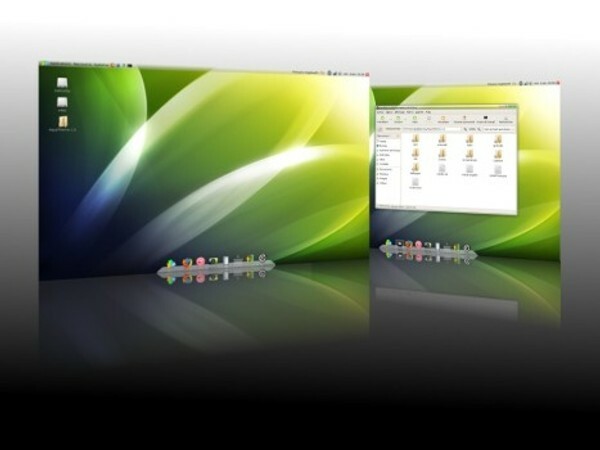 I have these great themes successfully installed on my Karmic laptop. But couldn’t get them to install on my daughter’s Intrepid pc. I installed these they show up in the system->preferences->appearance and they kind of work but it looks nothing like the images given in this page, im a bit of a noob at this, so might i be doing something wrong??? thx for any help.